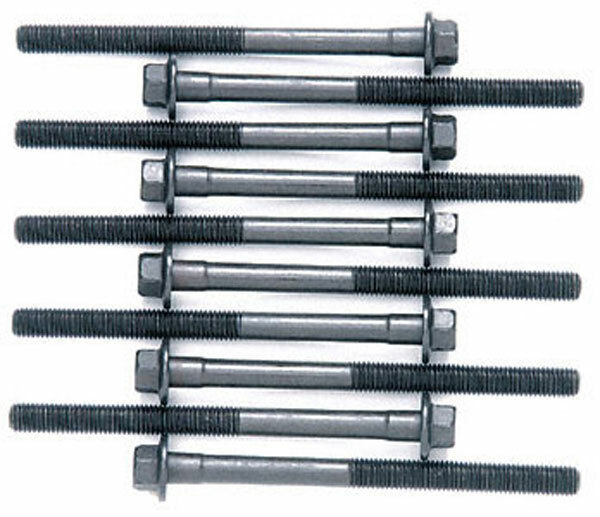 Fel-Pro ES72173 - Fel-Pro LS1 Head Bolt Package 1 head; 2004-2004. 2 required of each part #. 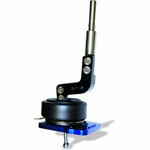 History and information about Fel-Pro and their products. 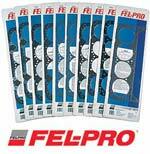 The name Fel-Pro is synonymous with quality replacement gaskets, bolts, and sealing products. 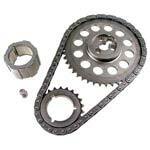 The team at LMPerformance knows gaskets are very important to any engine repair. They know you can trust Fel-Pro Gaskets because it is the industry’s leading brand of premium replacement gaskets and seals. Fel-Pro offers the best in sealing castings with a long-term, leak proof seal, using Fel-Pro multi-layer steel head gasket design. 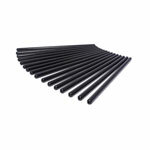 Shop for your Chevy and Pontiac FelPro exhaust gasket on LMPerformance and be assured of great quality gaskets at a great price. 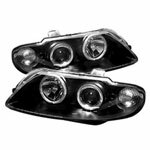 Below are other popular parts other customers have purchased for their Pontiac GTO.